Fresh from a spectacular summer in 2018, the Stan Rogers Folk Festival is back and better than ever for another exceptional event in 2019. We’re starting things off right with an announcement sure to please die-hard Stanfest attendees: 4 stellar East Coast artists and groups joining the 2019 roster, continuing last summer’s Tidal Wave of East Coast Talent. 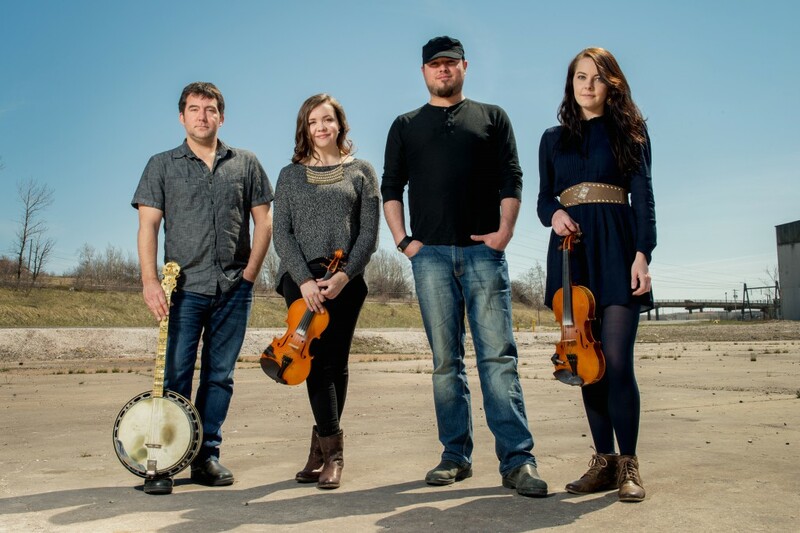 Since their recording debut in 2014, Cape Breton quartet Còig has taken the traditional music scene in eastern Canada and abroad by storm. East Coast Music Award wins, JUNO Award nominations, a Canadian Folk Music Award, and more – the sky has been their only limit. Members Darren McMullen (things with strings, whistles, etc. 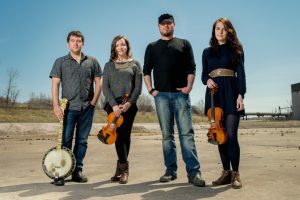 ), Rachel Davis (fiddle, vocals), Jason Roach (piano), and Chrissy Crowley (fiddle) mix varied influences to produce something greater than the sum of its parts, captivatingly intricate and delightfully infectious. For more, visit coig.ca. Dave hardly needs an introduction here. 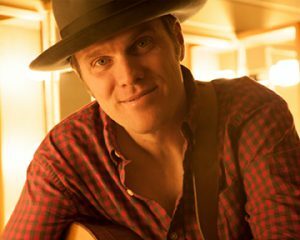 A true Stanfest favourite, Dave Gunning is a masterful songwriter who has earned real peer respect from Canadian songwriting legends Ron Hynes, David Francey, and James Keelaghan, as showcased by co-writes, collaborative recordings, and cross-Canadian tours. 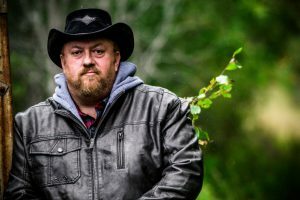 Dave has received eight East Coast Music Awards and two Canadian Folk Music Awards, plus a 2012 Juno nod for Roots & Traditional Solo Album of the Year. Dave is coming this year with a fantastic new record in tow, hot on the heels of an acclaimed solo album Lift (2015) and a stunning duo record with JP Cormier (Two, Gunning + Cormier ). For more info, head over to davegunning.com. J.P. Cormier has been a part of the Stanfest family since the very first festival in 1997. Now a pillar of the East Coast music scene, J.P. has recorded upwards of 20 albums under his own name and produced scores more for others. He has mastered more instruments than ought to be humanly possible, and is a busy clinician and teacher. We’re as excited as ever to welcome him back! For more, visit jp-cormier.com. 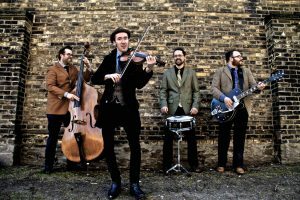 Combining the very best of Prince Edward Island fiddling, old-time Western charm, frenzied flatfooting, and not a little bit of rockabilly ruckus to top things off, Gordie MacKeeman & His Rhythm Boys are nearly a force of nature. Equal parts Don Messer, Bob Wills, and Elvis Presley, their stage show is figuratively and sometimes literally a riot. 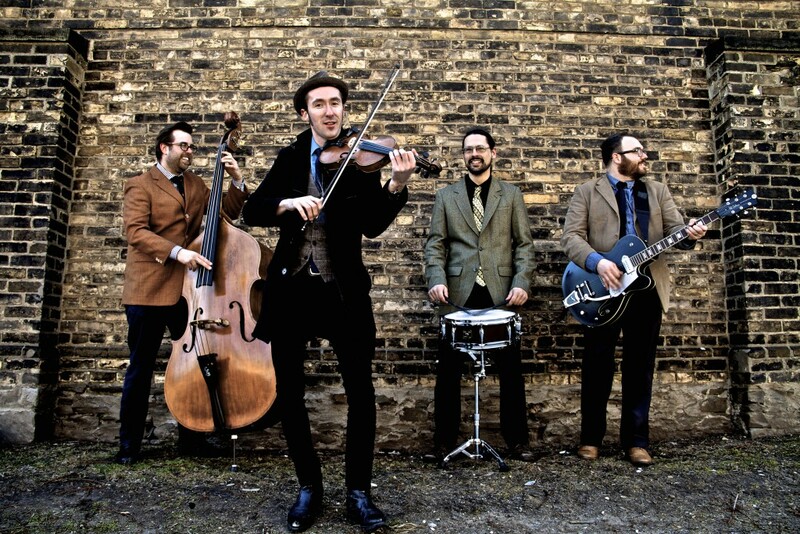 Don’t argue with the dancing throng – Gordie and the Boys are not to be missed! Visit gordiemackeeman.com for more.